We are here to help reunite people that have in one way or another been through adoptions. Our system can help you find your absent family with only a first and last name. When searching for long lost family and friends it’s a good idea to prepare a little bit before hand. Lisa Joyner, host of Long Lost Family, shares her tips for finding your birth parents. Easily perform a reverse phone lookup of any unknown number in your call history to identify businesses, bill collectors, spam, scams, telemarketers, fraud, and more. Search an email or username to receive name, phone numbers, addresses and social networks attached to that account. 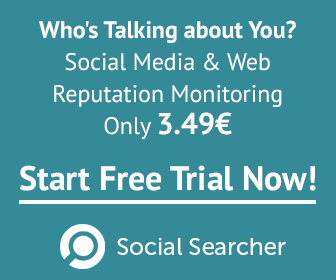 If web listening is what you are looking for, check out Social Searcher - a single point for the web listening. Monitor All Web mentions. Here at 2WaySearch we use Bluehost and trust them implicitly. We love their customer support and reliability. If you enjoy reading as much as we do, Never pay more than a buck for a book ever again! It's also a great place to promote your new book if you happen to be a new author. Would you like to support the advancement of this web site?